After extensive research done by us at ATRIX, we came to the conclusion, that the crypto market is relatively unused. Currently there are between 5 to 7 million investors in ICOs and crypto currencies in the world, and the whole crypto market is worth an estimated 153 billion dollars. In comparison to the gold and stock markets, the crypto market is much smaller. We can accredit this to its novelty and recentness, as well as the fact that the market is unregulated and presents a great financial risk for the investor or user. - The value of crypto currencies depends on the supply and demand on the market. - The crypto market is extremely volatile, which means, that a crypto currency can lose up to 100% of its value within a day. This means great financial loses for the user. - The biggest problem is the lack of regulations and the lack of protection of the crypto currency’s users. As long as the crypto market is an open market, there will be companies, who launch ICOs only to take people’s money and not deliver the product. The investors cannot recuperate their investment, neither can they take legal action against these companies/people. 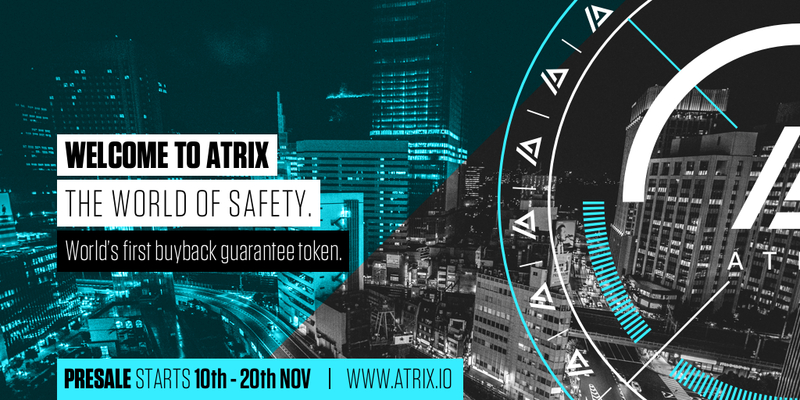 It was this lack of investor/user security in the crypto market, which drove us to make it our mission at ATRIX, to create a safe and reliable ecosystem, which will allow the user to safely trade with crypto currencies and protect his/her investment. We are the only company in the world, which offers investors in our token an 80% guarantee on their investment for the period of 5 years. We are not just offering a crypto currency with a warranty; we are offering a crypto currency which has the possibility of loans, is safe, transparent and applicable, and will be considered in the future, as a means of guarantee of payment for banks. At ATRIX we are not only developing the functionality of the token; we are also developing technological solutions, which will speed up the growth of the crypto market, help governments regulate the crypto market and ensure the users have a safe environment to trade. ATRIX will use its technological solutions to help investors, users of tokens, countries and all institutions, who will want to regulate and make the environment safe for crypto trading. This will be possible because the ecosystem we are developing is not only useful for the crypto world, it can also be implemented on the state, bank and institutional level. We strive towards building an environment in which future companies will be able to present their products in a safe way. We need to realize that crypto currencies are here to stay. Maybe not in the same form as we know them today, what we do know, is that the near future will bring digitalized state currencies. 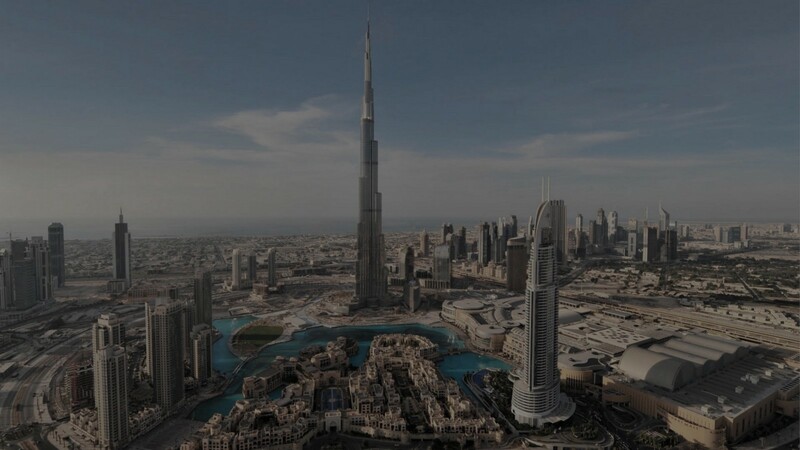 These will create an environment in which a country will have the ability to control their citizen’s income, charge taxes and follow the development on the crypto markets. The current form of the stock markets and crypto trading platforms will be forced to change. It will be necessary to stop all payouts from crypto to fiat (e.g. BITCOIN to €) and regulate them. Such a thing can only be done by the government, and we have a solution in place for them, to ensure the government gets a fair share of the crypto market profits. Our vision here at ATRIX is to see all state currencies (€, $, Yen…) digitalized and for each country to officially accept certain crypto currencies and allow them to be traded into their digitalized state currency. Among the official crypto currencies would be BITCOIN, ETHER, LITECOIN, DASH, and we mustn’t forget RIPPLE, which will be very interesting in the future. All these crypto currencies can benefit a lot from being accepted as the official crypto currencies for each state. Out of 1200 crypto currencies currently on the market, only 1% or 0,1% would persist and have the ability to be tradable to a digitalized state currency. It should be noted that the crypto currency trading platforms will not change fundamentally; the only thing that will be implemented is a restriction of payout from crypto currency to fiat. Why is that necessary? Because the government will want to know about the movements on the trading platforms and make sure all the payouts run through the government regulated trading platform. The trading platforms will still allow the exchange of one crypto currency for another without their payout into fiat. In the event that the user would wish to make a payout in his/her digitalized state currency, they would have to trade the crypto currency they own, for an official crypto currency accepted by the government and from there exchange it for the digitalized state currency of his/her country. On the government trading platform each citizen would have to make his/her KYC (Know Your Customer) and receive his/her official wallet, with which he/she could operate on the government trading platform, keep his/her digitalized state currency inside it and use it to make payments. ATRIX is already setting up the ATRIX KYC system, which will allow the storage of information of each citizen and allow the government full overview. Here at ATRIX we believe that the future is near and with it brings the need for great change in the crypto market. The users need to be protected and we need to ensure a safe environment for their finances.